Research consistently reports that synthetic phonics is the most effective method of early literacy instruction. 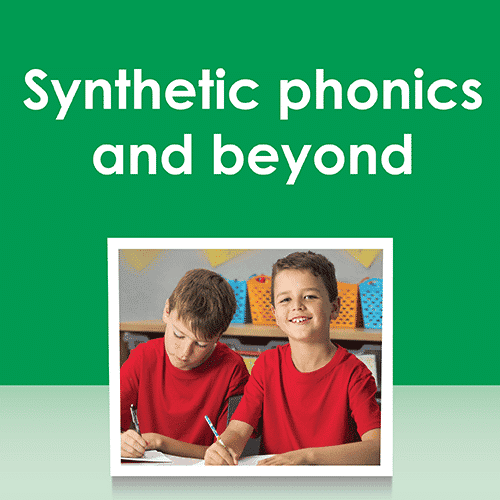 This bundle is designed to facilitate the implementation of a synthetic phonics approach in the Junior Primary. This course includes over 2 hours of video content and over 240 slides you can refer to during the course and download so you can refer to them later.